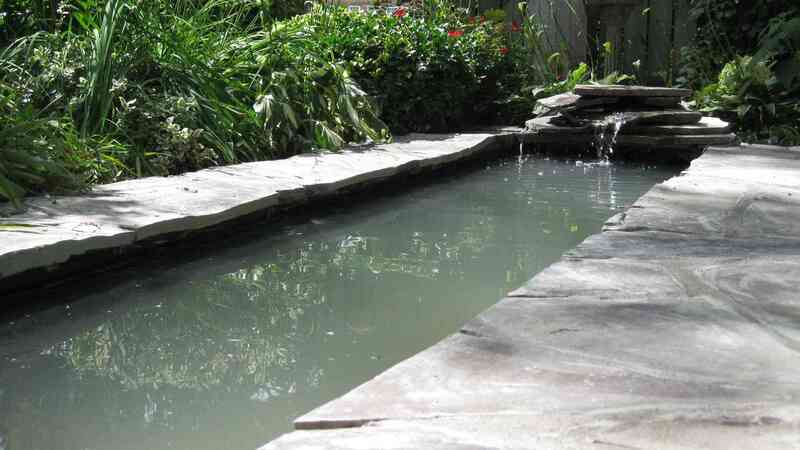 Natural landscaping project, hardscaping and stonework, a pond, London Ontario. 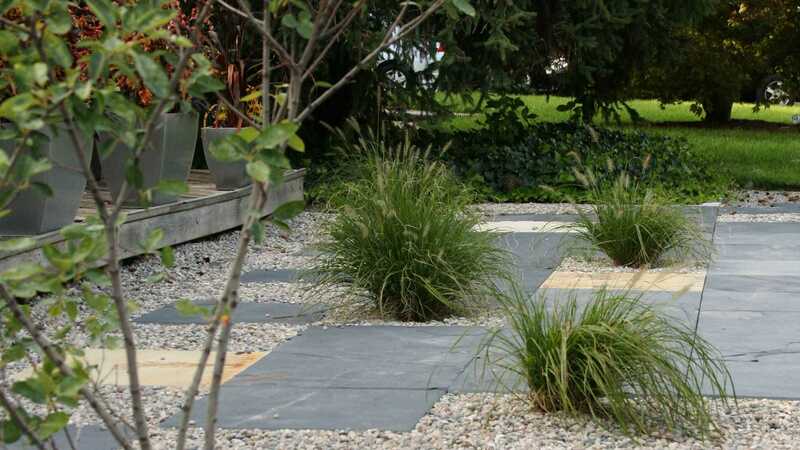 Modern landscaping project, hardscaping and stonework, a pond, London Ontario. 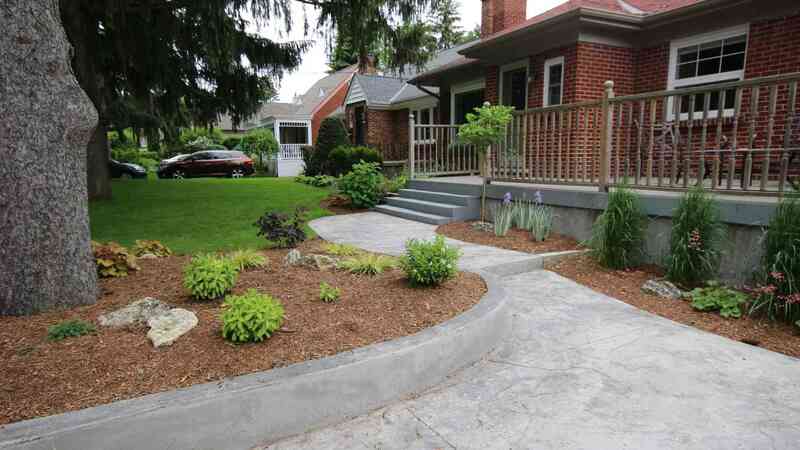 A traditional landscaping project in London Ontario. 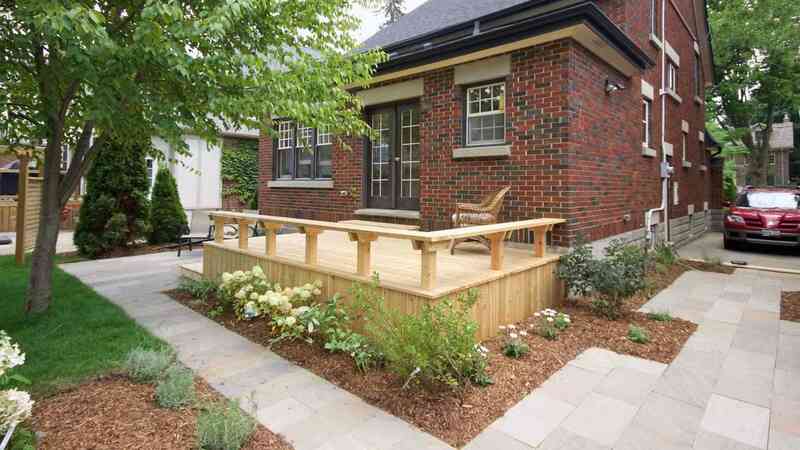 Old South Landscape Professionals is a full-service landscaping, landscape design and construction business based in the Old South neighbourhood of London, Ontario. Our team is comprised of industry professionals who are both experts and artists in his/her particular field. The result? Each project is completed by a personable, eclectic mix of professionals who enjoy what they do. We offer services from landscape design and installation, to garden renovation, sod installation, and skid steer/excavator services. A well-designed landscape can increase the value of a property and have a dramatically affect the owner's enjoyment of an outdoor space. If you are thinking about having a design completed, Old South has a structured creative process in which this is achieved with its clients. Check out our work. A properly installed landscape is an investment in your home, and can substantially increase your enjoyment of your outdoor space. 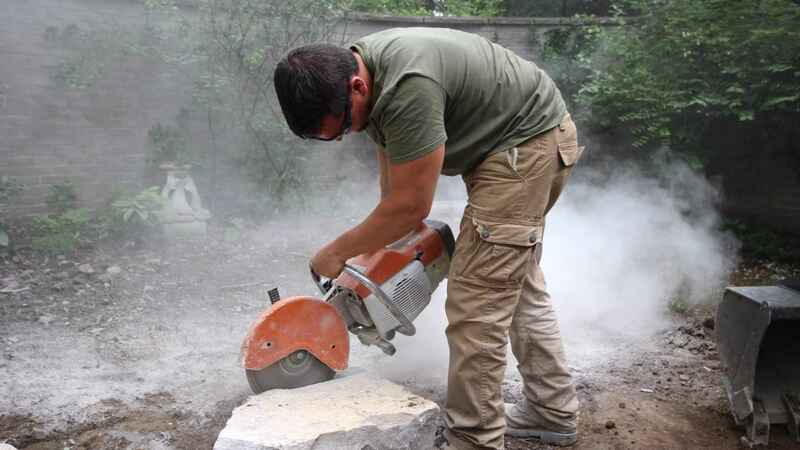 Allow Old South's professional team to bring together the elements of your landscape installation. From interlock projects, to plant installation and custom woodwork, Old South guarantees its work and maintains open lines of communication before, during and after a project's completion. Check out our work. Does your existing garden need a facelift? Invite Old South's professional team and their equipment onto your property for one of its signature ‘garden renovations.’ You won't believe the difference a day makes. Check out our work. © 2019 Old South Landscape Professionals Inc.